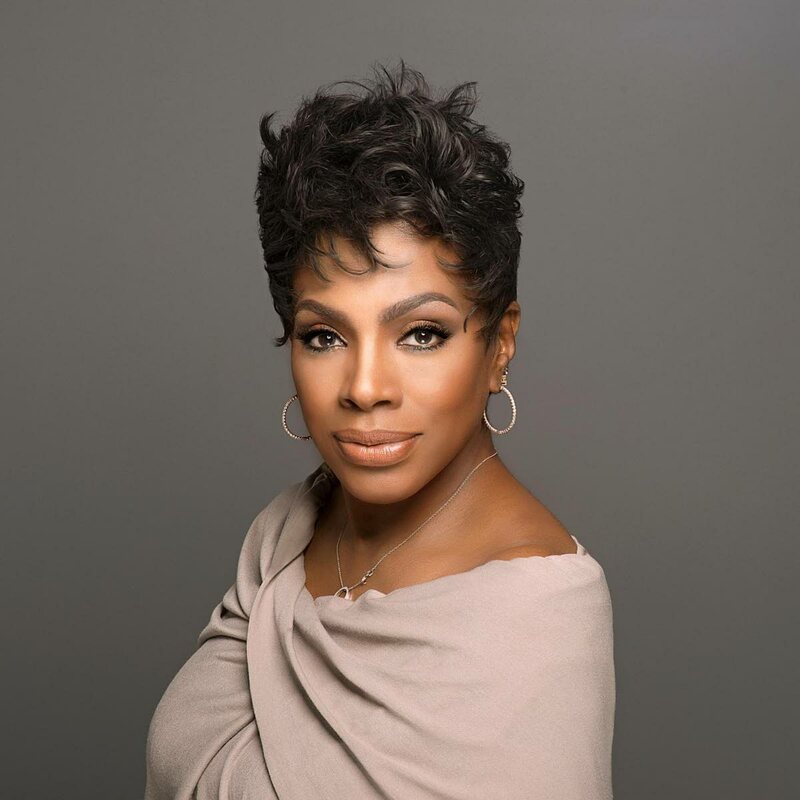 Sagicor staff have been encouraged to make use of social media, or they would be left behind, by American actress, singer, author, and activist Sheryl Lee Ralph Hughes. Ralph Hughes made the statement at the Sagicor Ignite 2019 motivational session for team members at the National Academy for the Performing Arts, Port of Spain yesterday. At the same time she promoted her podcast, Diva Defined, her new television series, Fam, and her new book, Redefining Diva. In her second presentation with Sagicor, the first which was held in Jamaica, the birthplace of her mother, Ivy Ralph, she described Sagicor as a bright and wonderful company with people who had pride in the company and what they did. She encouraged the audience to pay attention to the signs and be open to the good “the goddess in the sky” had for them. If they wanted success they should not wait around for it to happen but instead do anything within reason to make it happen. She said life was hard so even as they worked to achieve success, they should take time to relax. She also encouraged them to take the time to find out what made them happy although it may not be easy. Reply to "'Make social media your friend'"